Descriptions of and resources related to projects developed in intersections partnerships. This article examines how a classroom-based writing project, centered on interviewing and writing profiles of women in science, helped a group of high-school girls explore and articulate new possibilities for their future selves. It could serve as a useful model for educators engaged in equity and inclusion work, particularly in using research and writing to help underrepresented students connect to a larger world beyond their own experience. This model brings together scientists, poets and teacher-consultants to provide an online community where anyone, anywhere, anytime can make science media, or science poetry. The Players Guide to Game On! 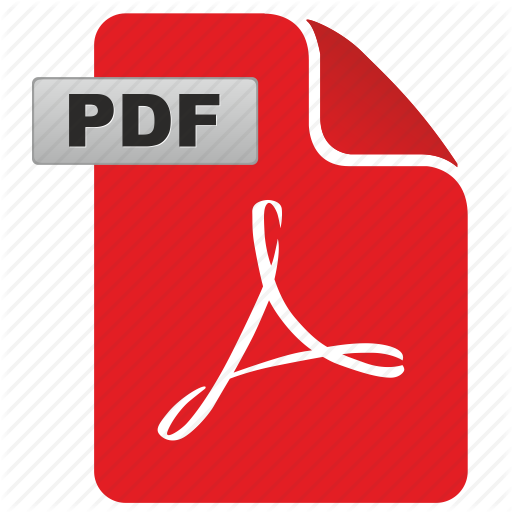 This powerpoint contains a brief overview of the GameOn program with links to curriculum samples. This five minute video provides an overview of a writing marathon as a tool for learning. Scientists, native leaders, and teacher- participants talk about their experience of a river float that includes opportunities to stop, think, and write together as they experience and learn about the river. Girls Writing Science included twenty-two 9-12th grade girls who met during their study hall period to work with leaders of the Central Arizona Writing Project. This group of young women met for 7 weeks to examine the role of women and girls in the sciences through writing. This resource provides a curriculum calendar and resources for educators interested in developing a similar experience at a school site or in a museum. YSCI, The Youth Scentific Civic Inquiry Project, supports young people in becoming, doing, creating, and advocating. 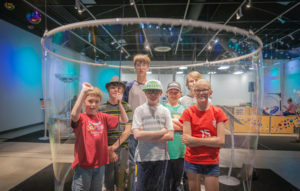 This resource tells the story of YSCI in Fort Collins, Colorado and provides a blueprint for educators interested in creating similar programs. Science Around ME helps users notice and reveal the local science that is largely in plain sight but, at times, out of mind. The app encourages interactive writing and real-time, online publishing about the science that is all around us. Upload. Learn. Write. Get Connected. In this short video, viewers get an overview of the Game On! program, in which youth working in after school programs learn science and create fun, playable games based on what they have learned. Remix, Remake, Curate (#imakesci) is an online educational program for anyone anywhere who wants to make science and make science media with the NC Museum of Natural Sciences, the Tar River Writing Project, and The Poetry Project. 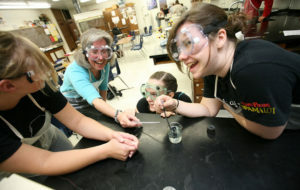 Together, we play, experiment, make, share and reflect, having a lot of fun while developing science literacies in a community of practicing scientists, educators, poets, and learners.